Charter group today. 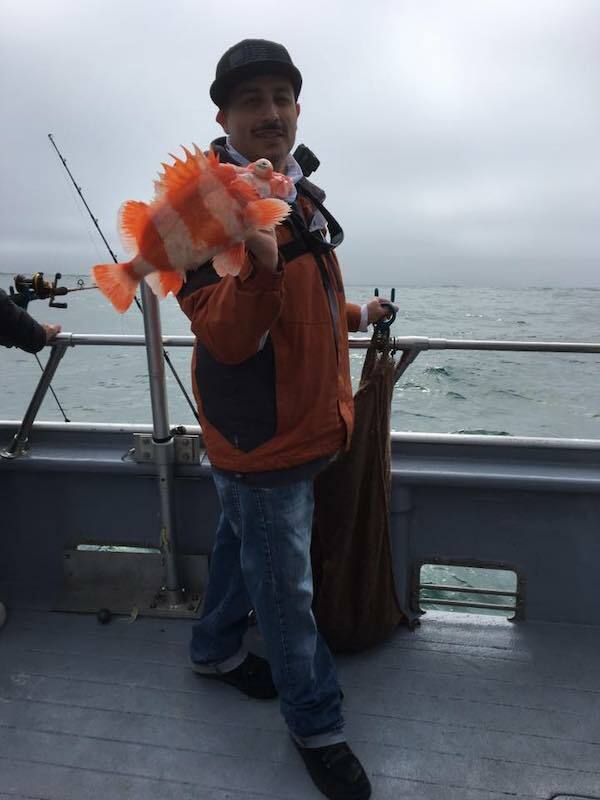 17 limits of rockfish and 2 lingcod to 6 lbs. Some leftover wind bump and swell today but not not bad overall with the light winds all day. 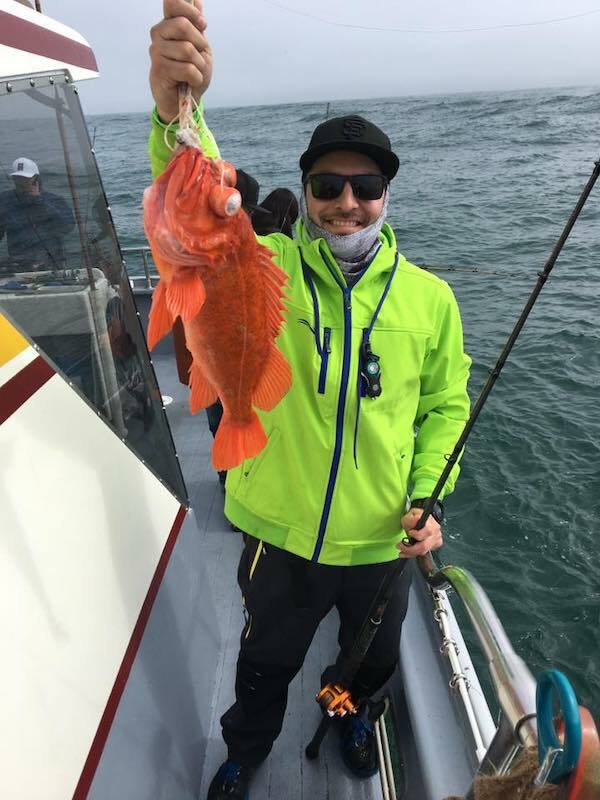 We had a decent pick on the rockfish at the deep reef area. 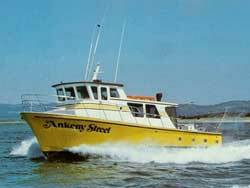 Boats were fishing on deep reef area for the salmon and getting fair to decent scores.